This is the lesson I've learned about gratitude this week. As I've been grateful for things I normally would complain about I've learned to appreciate and love those things. 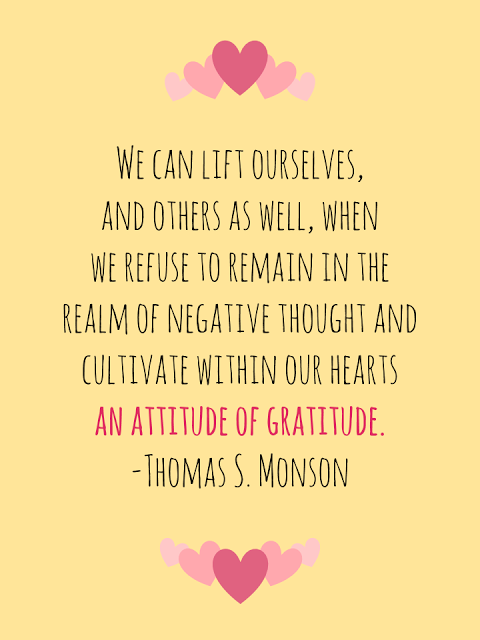 I pushed aside the normal negative thoughts that I had and filled it with gratitude for what I had been given. When I did that I found myself changing. And as I found myself changing I saw I was treating people better. It was amazing! 1. I'm grateful for that one day last week where it just poured all day. I don't like dark days but when it is dark because it is raining super hard it is the best. 2. I'm grateful that I'm starting to feel more comfortable wearing boots because I am much warmer! 3. I'm grateful that I get to teach the 16-18 year olds in my area every Sunday. Lets be honest they really are the ones teaching me. 4. I'm grateful I got to go to lunch with my family on Saturday to celebrate my nephews birthday. 5. 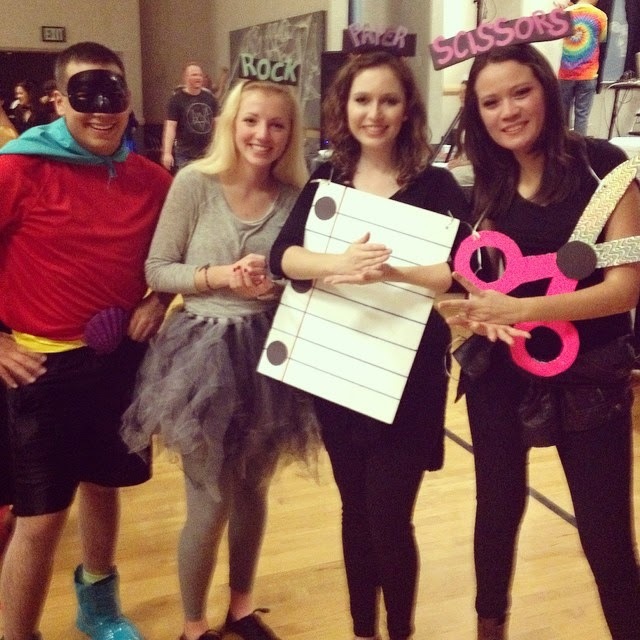 I'm grateful I went outside of my comfort zone and willingly went to a Halloween Dance. We had so much fun. And I even dressed up! 6. 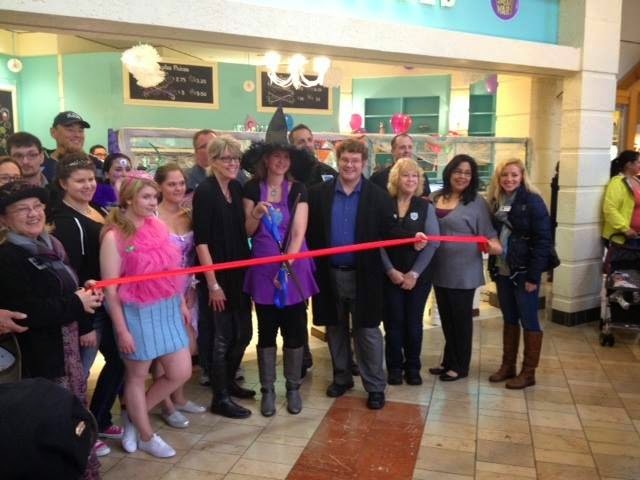 I'm grateful I got to represent the Lacey Chamber of Commerce on Friday at a Grand Opening. I love being apart of my community and seeing the local businesses expand and grow! 7. I'm grateful we got to celebrate my sisters birthday yesterday. And I'm so grateful for her great example and all that she does for me (and puts up with from me). 8. I'm grateful to live in a great community! 9. This one is hard for me to say but I'm grateful for trials. They help me grow and become the person that my Heavenly Father wants/needs me to be to help grow His kingdom. 10. I'm grateful for the opportunity I have to go to Utah this week to see my brothers and my friends! Your Halloween costume is so cute! I never would have thought of that idea. I teach our Stake's Mission Prep class, it is the best! You're in YW also?? The best! Beautiful list!! It made me feel grateful for the similar things in my own life. Thank you Erica :) It means so much to me that you stopped by! Thank you for sharing this quote with Hump Day Happenings! This has been on my mind lately. I've really been focusing on being grateful for the little things throughout the day. It makes such a difference in my attitude! Being grateful for trials is very hard, but you are so right - God is teaching us and helping us to grow through them. We need to be thankful for that. Those Halloween costumes are AMAZING, by the way. I'm so glad you feel that way also! Thank you for stopping by! Loved this grateful post! The sentence to really hit me: I'm grateful that I get to teach the 16-18 year olds in my area every Sunday. Lets be honest they really are the ones teaching me. Thank you for sharing your heart and for linking up with us at Sweet Saturdays!